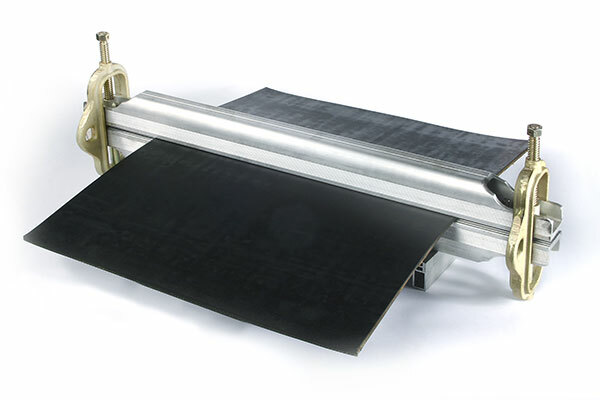 Conveyor Accessories lightweight aluminum belt clamps are the perfect tool for pulling conveyor belts together for quick repair, vulcanizing, and fastener installation. 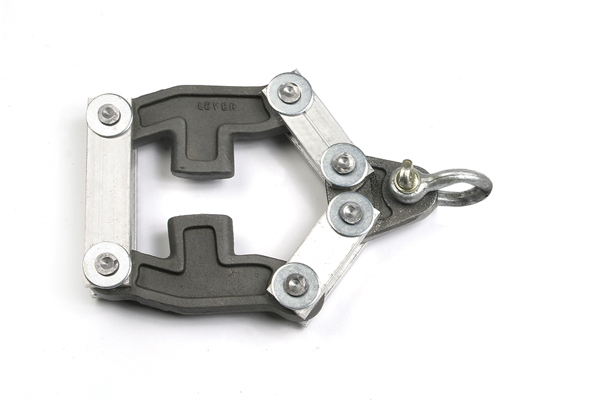 These clamps offer excellent gripping action with the uniquely designed built-in interlocking system. 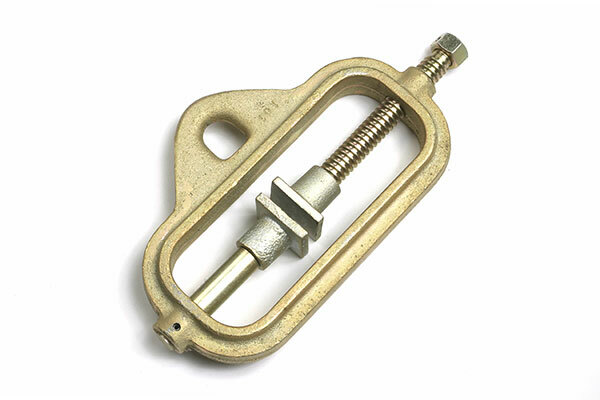 This eliminates the need for bolts or other types of mechanical devices. 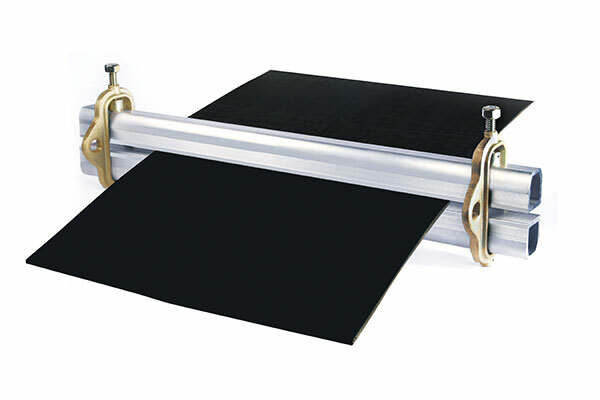 These versatile clamps have a load capacity of up to 3 tons. Sizes range from 20” to 96” belt widths. Complete set includes 4 clamp bars and 4 yokes or scissors. 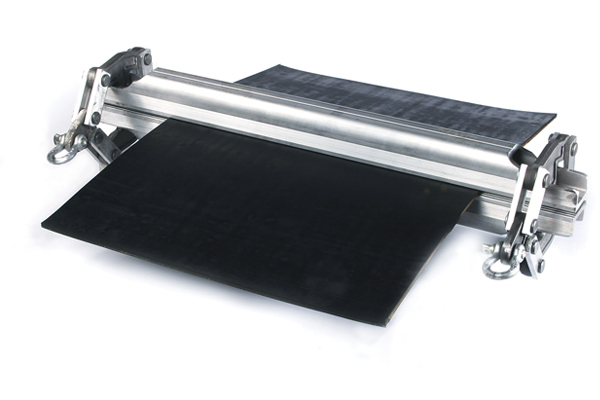 Conveyor Accessories offers two different styles of yokes along with the ever-popular scissor style. The #1 style yoke is design to travel up and down the clamp bars to accommodate various belt widths, while the #2 style yoke along with the #3 scissors are design to work on specific belt widths. 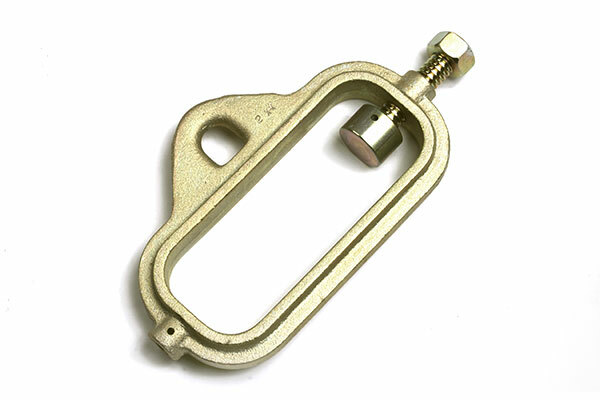 These clamps are manufactured to the highest standards and will provide excellent service for the toughest of jobs.